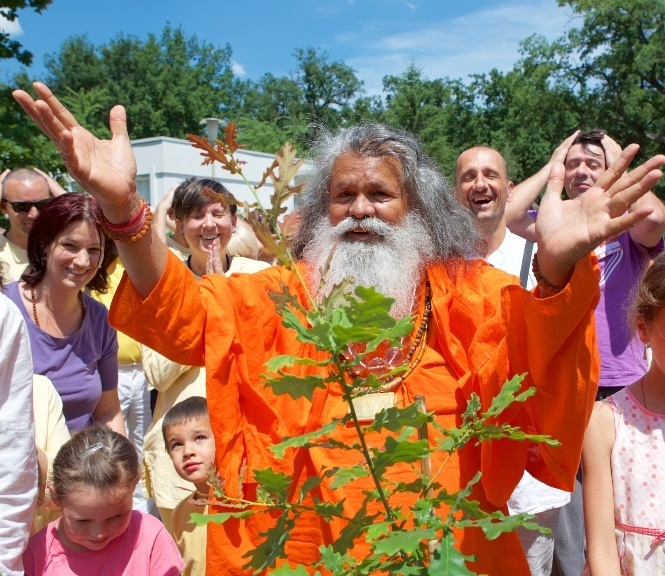 In 2010, the first two Carinthian Peace Trees of Vishwaguruji Swami Maheshwarananda, founder of Yoga in Daily Life, were planted in Klagenfurt and Villach, to mark the occasion of 35 years of Yoga in Daily Life in Carinthia. 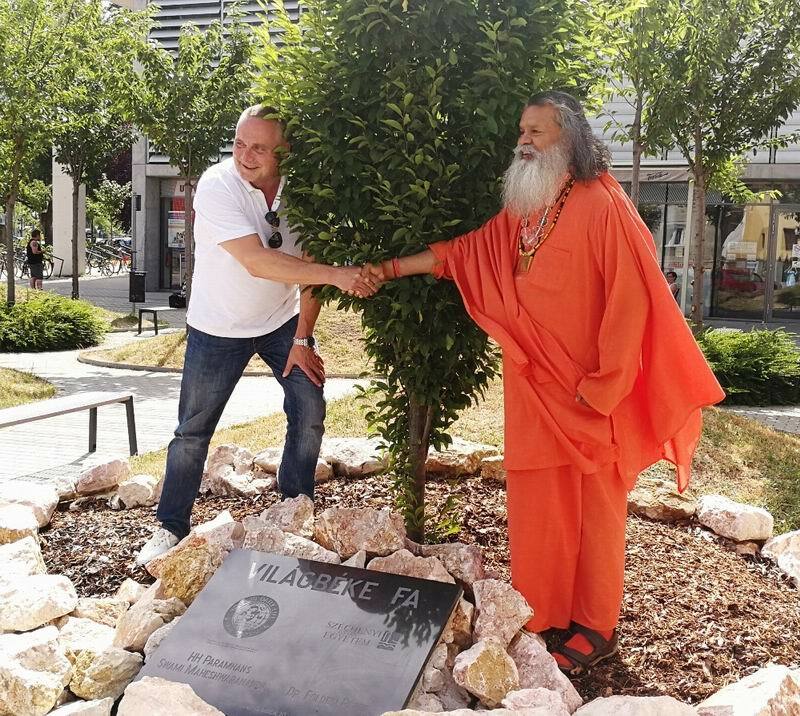 On 7 October 2017, in the presence of representatives of the city of Villach, another living tree, in the Walther von der Vogelweide Park, became a Peace Tree in the hope of inspiring peace on Earth. The International Day of Peace has been observed by member states of the United Nations since 1981. With the declaration of the observance, the UN’s original aim was to contribute to the ideal of peace and to alleviate the tensions and causes of conflict, both within and between nations and peoples. On invitation of Prof. Dr. Péter Földesi, the Rector of Széchenyi István University, Vishwaguruji visited the institution of higher learning located in Győr, Hungary. After discussions of mutual interest, Vishwaguruji and Rector Földesi visited the World Peace Tree they planted together in 2014. 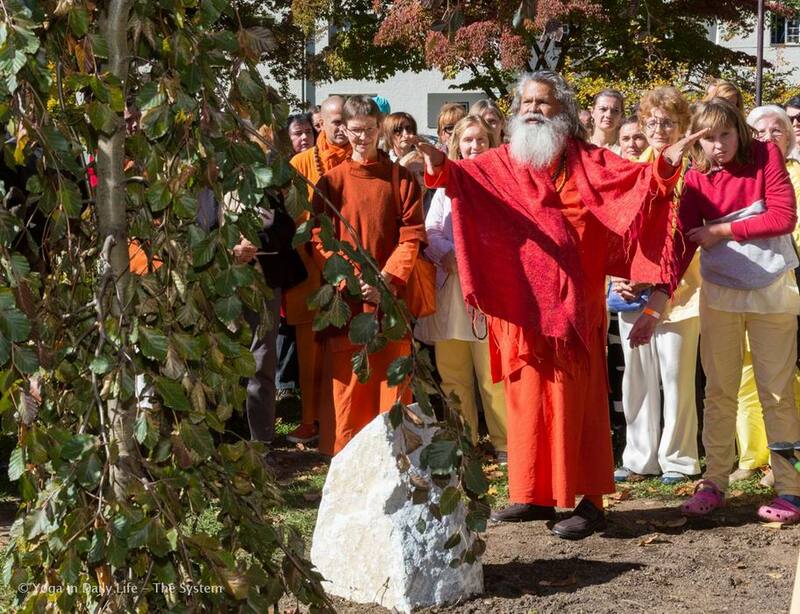 The Yoga in Daily Life seminar guided by Vishwaguruji in Debrecen, in eastern Hungary, was highlighted by the planting of two special World Peace Trees in the Botanic Garden of the University of Debrecen. 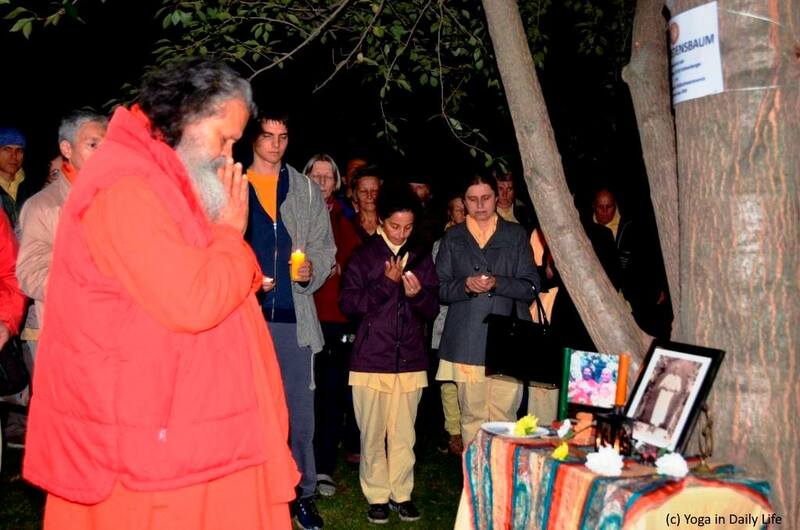 The official invitation for Vishwaguruji's visit to Cuba and to the city of Holguin was extended by the Cultural Ministry of Cuba, the cultural center in Holguin called Casa de Iberoamerica, and the University of Holguin, to provide education in the science of Yoga in Daily Life. University officials presented him with an award recognizing the worldwide impact of YIDL's humanitarian, environmental, and world peace activities.